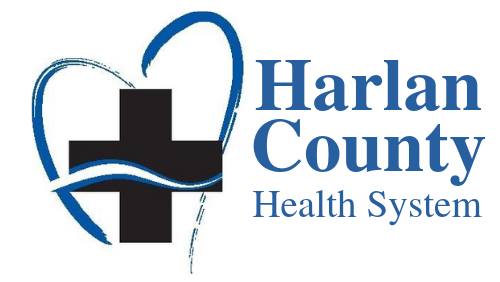 To help our patients live independently at home, Harlan County Health System offers the Lifeline service. In the event of an emergency, help is available at the push of a button. The Lifeline Personal Help Button connects you to a trained personal response associate who can send help quickly - 24 hours a day, 7 days a week. When you have an emergency, the associate assesses the situation and then contacts a neighbor, loved one or emergency services, based on your specific need, then follows up to ensure that help arrived. Contact Janeice Imm at the hospital for more information about the Lifeline service at HCHS.